The San Ignacio Resort Hotel is a premier destination to experience all of Belize’s activities on your family bucket list. 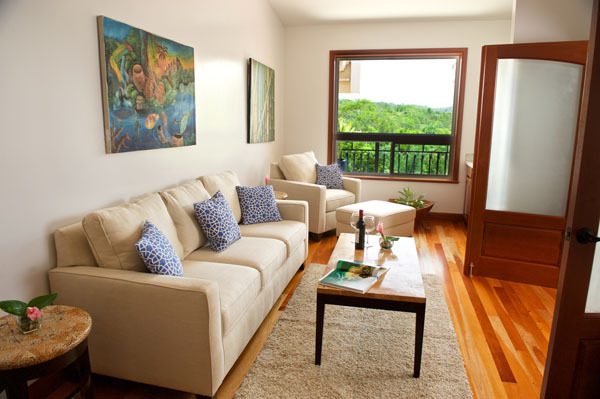 Just steps away from San Ignacio Town, the property is centrally located for adventure tours to nearby archaeological parks, caves and nature reserves. 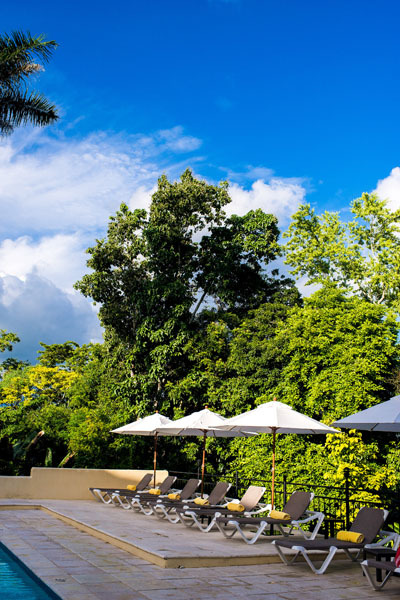 The hotel boasts views of the rainforest and wildlife from each of its 26 rooms. The Regal Rooms, Family Room and Royal Suite offer enough space for a family of three to six and kids under 11 are always free. Family established and owned, San Ignacio Resort Hotel goes the extra mile for its guests, providing a hassle-free vacation by organizing an array of activities for children of all ages. Kids love the large swimming pool and the whole family can enjoy taking the Medicinal Trail through the jungle and stopping by the award-winning Green Iguana Conservation Project. Guests can also explore ancient Maya sites, float on a tube through the underworld caves, zip-line in the Belizean rainforest and canoe down historical rivers. For those looking for a trip with a sense of adventure, The San Ignacio Resort Hotel shares their favorite family-friendly activities and tips. All tours will be organized through the Resort and include a private driver and tour guide. Please find additional information on these excursions below. Xunantunich and Cahal Pech Tour: This tour takes you to nearby Maya sites to showcase the architecture and centers developed by the ancient Maya in the Cayo District. The tour features visits to some of San Ignacio’s landmarks— the Xunantunich and Cahal Pech temples, two very popular sites amongst archaeologists. During this combination tour, you’ll learn about the rich culture of the Maya people and witness infrastructures that have existed for many centuries. 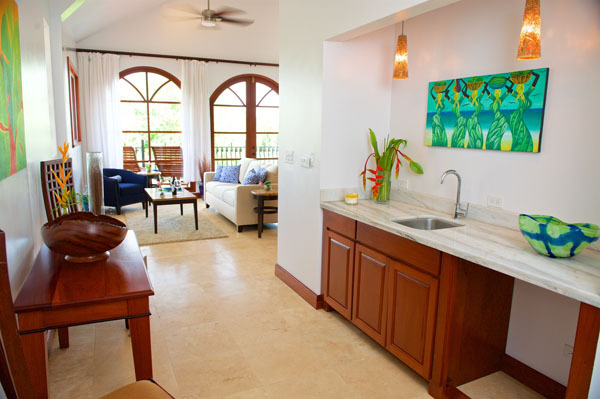 You will also enjoy the sights and sounds of resident wildlife such as birds, Spider Monkeys and Howler Monkeys. A fun filled history class for the whole family. 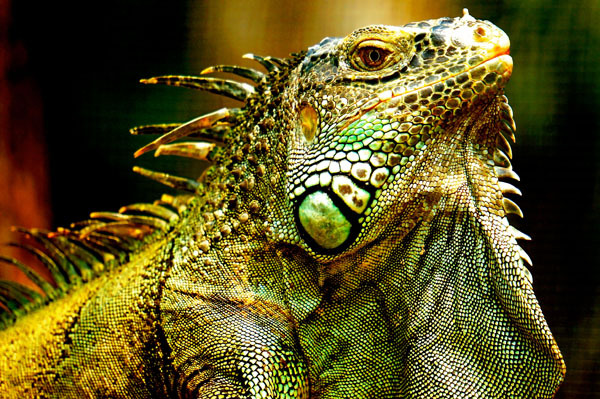 The Green Iguana Conservation Project has been ranked as the #1 activity in San Ignacio Town for 8 years in a row by TripAdvisor. Located on-site at the San Ignacio Resort Hotel, the Green Iguana Conservation Project is an interactive exhibit that gives visitors a closer look at the life of Green Iguanas. The venture aims to conserve and look after the endangered species by educating the public about the role Green Iguanas play in the ecosystem. Here, visitors of all ages are given the opportunity to mingle with these wonderful reptiles and also learn about the incubation, hatching, rearing, and releasing process and take one-of-a-kind pictures with these prominent creatures that are always up to meeting new friends. ACTUN TUNICHIL MUKNAL (ATM): This site has been featured on National Geographic, Discovery Channel, and History Channel because of its mesmerizing giant flowstone formations, stalactites, and stalagmites present throughout this 3-mile long cave. ATM features burial chambers, Maya artifacts, intact calcified human remains, and slate stelaes that were used for burials. The Belize cave systems contain extensive collections of pottery, artifacts and even skeletal remains found beneath the dense tropical rainforest. You’ll become intrigued by the mysteries of the Maya Underworld as you collect new stories for the family scrapbook. Calico Jack’s Ziplining: Glide through the Belizean greens on this thrilling and exhilarating tour. 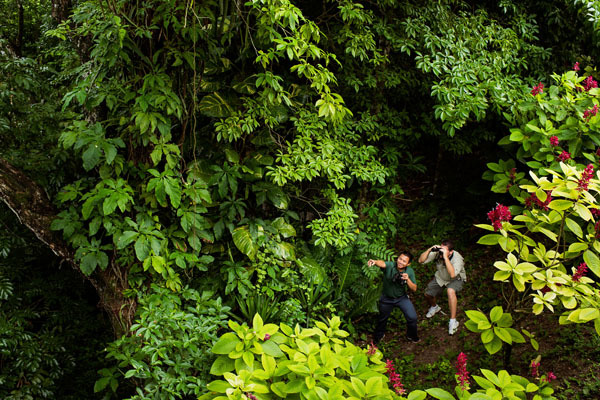 Offering a variety of different runs, zipline through the jungle rainforest for an amazing adventure. This experience consists of 9 runs, 15 platforms, a jungle lift, and 2,700 feet of adrenaline pumping ziplining! Mountain Equestrian Trails (MET) Horseback Riding: The full day horseback ride to Big Rock Falls starts at 8:30 AM. The trail passes through the rainforest and up to the Mountain Pine Ridge. 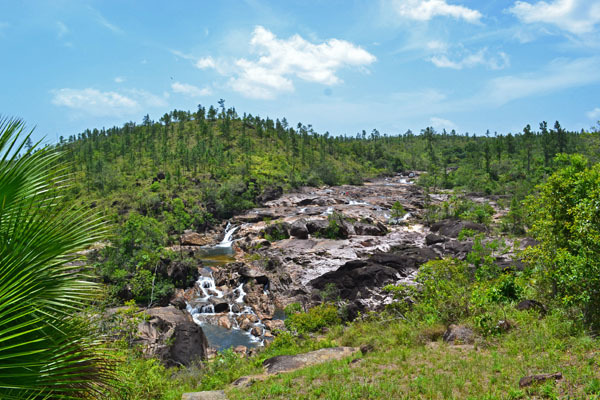 This forest reserve is a 300-square mile area where you will find scenic combinations of cool pine forest, tumbling waterfalls, lush river valleys, and numerous cave formations. After about two hours you will arrive at the waterfalls where you can enjoy a specially prepared lunch and a refreshing leisurely swim before returning back to MET. You may even see jaguar or puma tracks so “keep your eyes peeled.” Your guide will point out birds and will discuss traditional medicinal uses of plants and trees. Belize is a nature lover’s paradise. The country boasts an approximate 600 tropical bird species! The plethora of lively birds will bring serenity and peace to your day. Enjoy a “dining with the birds” experience as you eat breakfast outdoors at the Running W Steakhouse & Restaurant or get the Bird List and see how many species you can check off during an on-site birdwatching tour. If you are lucky you will spot a Keel-Billed Toucan, a gem in the Belizean jungle and often spotted right outside the San Ignacio Resort Hotel. Embark on a canoeing adventure along the calm, clean, rainforest waters of the Macal River and views over the Maya Mountains. 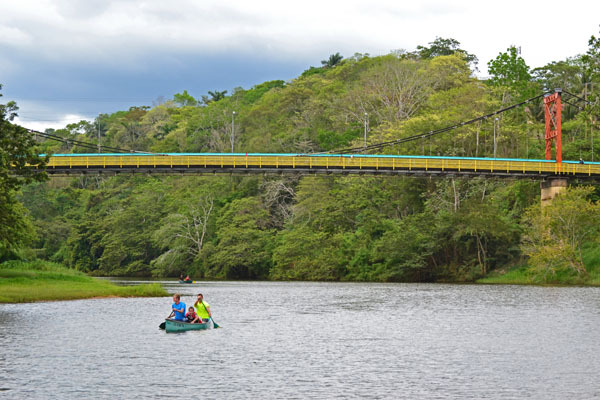 This provides an educational day on San Ignacio’s pristine tropical river. As you leisurely paddle down river, exotic birds and pre-historic looking Iguanas can be spotted along the riverbanks. It’s a fantastic experience for beginners and family members of all ages. 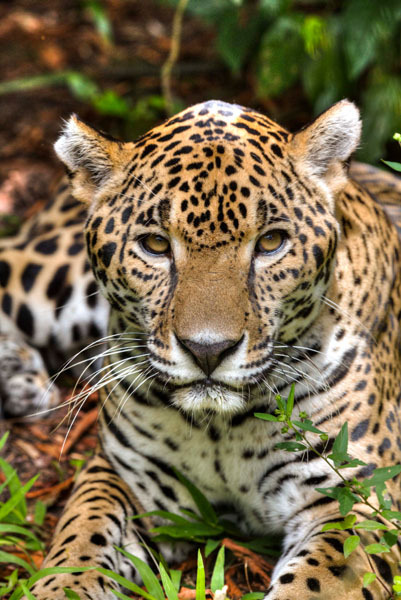 Known as “the happiest zoo in the world,” the Belize Zoo features over 170 animals. It’s a great opportunity to get to know the native wildlife. The animals are housed in an au natural concept zoo that makes it seem like you’re walking through a jungle trail. The most enchanting feature of this zoo is that all the animals are orphaned, rescued, rehabilitated or born at the zoo. 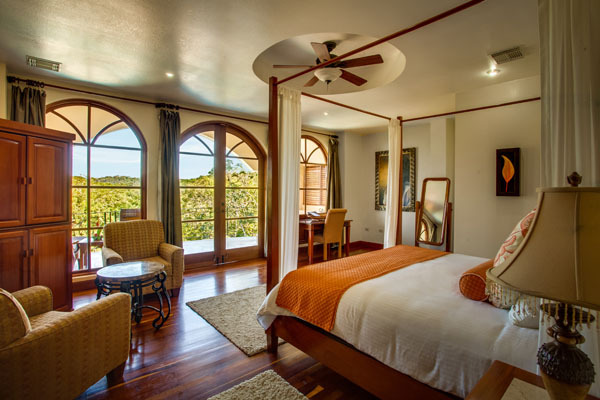 Rates at San Ignacio Resort Hotel start from $315 USD per night for the Family Room and $216 USD per night for the Regal Room. 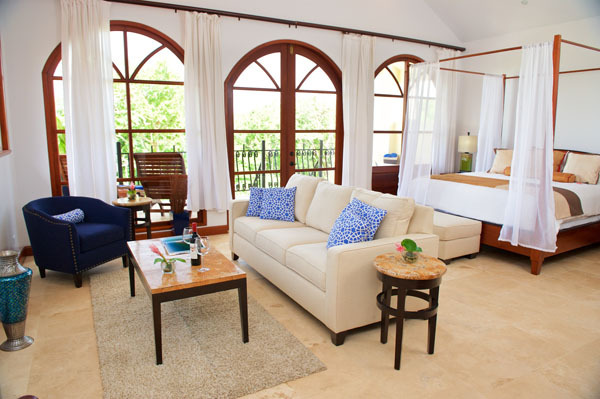 However, families looking for a little more pampering can splurge at one of its newest accommodations, the Royal Suite starting at $594 USD; guests staying in this lavish suite receive complimentary butler service, daily breakfast and tickets to visit the Green Iguana Conservation Project, as well as a guided trek along their Medicinal Trails. For reservations and more information on San Ignacio Resort Hotel and their family-friendly tours visit www.sanignaciobelize.com or call 855-488-2624. 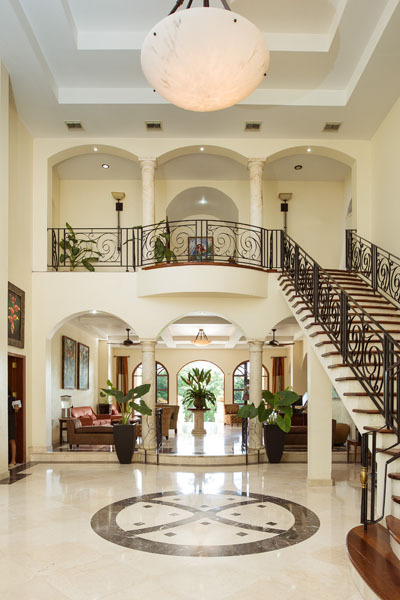 The San Ignacio Resort Hotel is a premier full-service Belize resort, located in the Cayo district only a scenic 90-minute drive or 30-minute flight from Belize City. 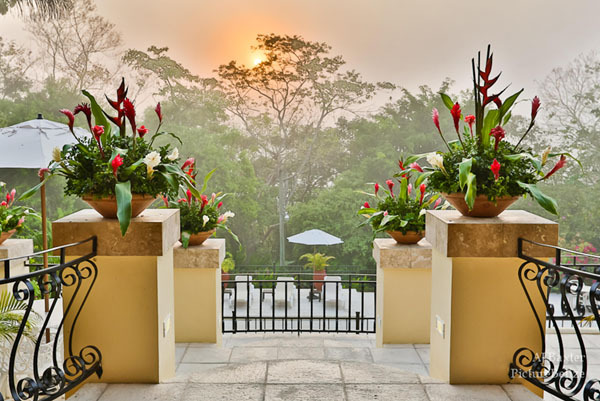 The hotel boasts first-class amenities and accommodations for those seeking to relax and enjoy a beautiful tropical resort, yet offers nearby adventures for those wanting to explore inland Belize. 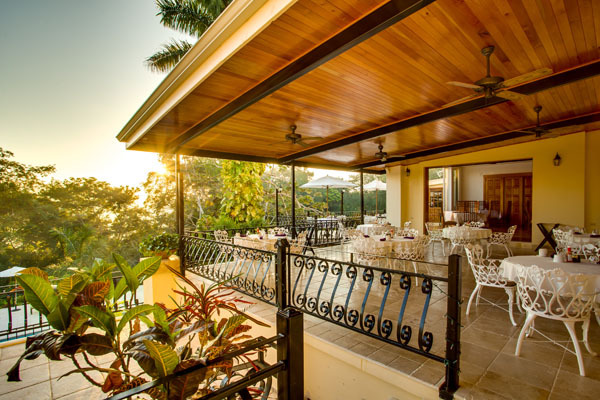 In addition to its stunning jungle views, San Ignacio Resort Hotel offers impeccable service, extraordinary dining options at its Running W Steakhouse & Restaurant, a tennis court and the largest conference facilities in the Cayo District with more than 5,500 sq. ft. of meeting space. 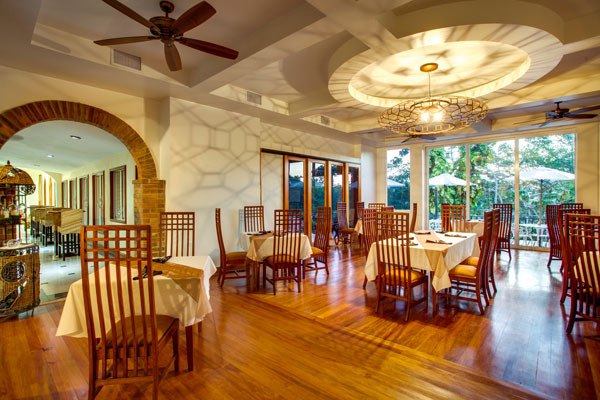 In its 40 years, San Ignacio Resort Hotel has been the recipient of numerous awards including, most recently, “Hotel of the Year” (2016, 2012) and “Restaurant of the Year” (2016) by the Belize Tourism Board, as well as winning the “Hospitality Award” (2015) at the 13th Annual National Tourism Awards.